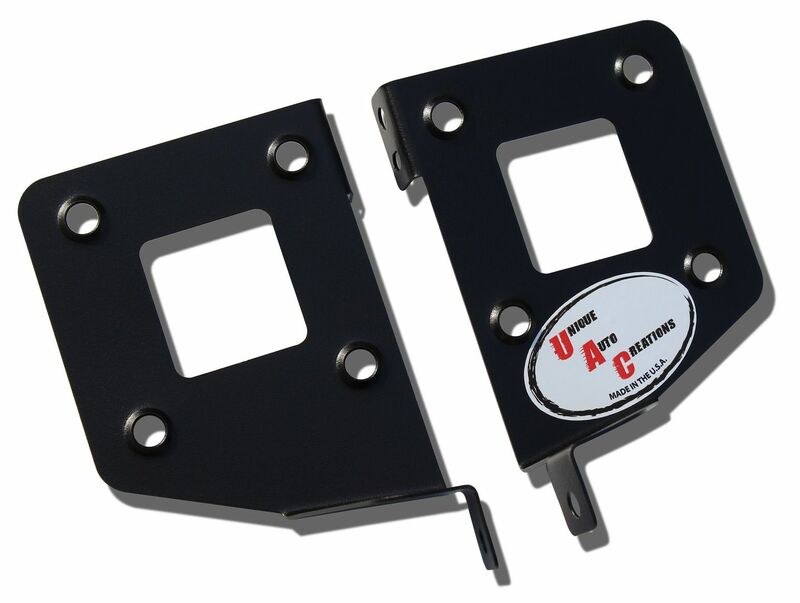 UAC's S13 Radio Brackets are a direct replacement for the factory units. 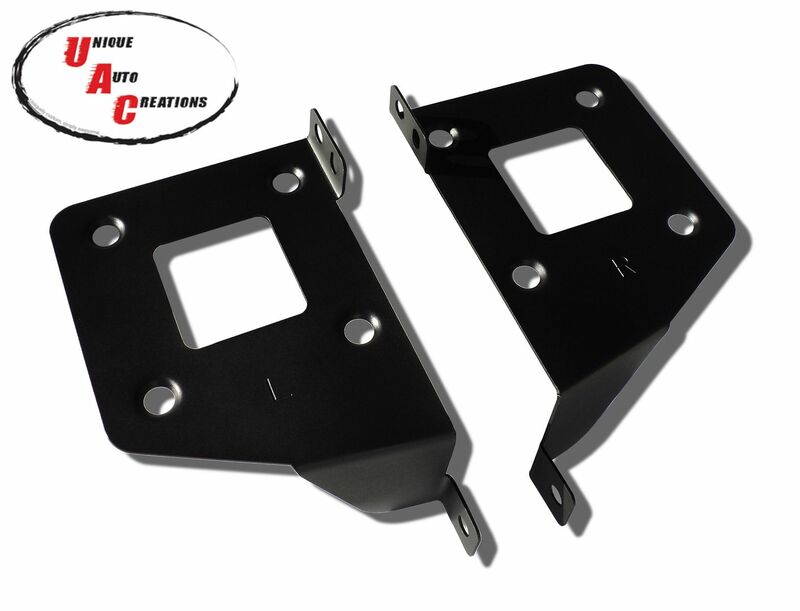 They are made from steel have been bead blasted and power coated black for a nice surface finish. They mount the radio in the stock location and feature "L" and "R" stampings for easy identification. One set comes with both left and right brackets. Our parts are made in the USA and fitment is like OEM so buy with confidence. We are all sold out of the Black Radio Brackets now, but we now have the stainless steel version available again. Please see our website for pics and pricing. Thanks!